Capture your financial flow. Use specific targeted savings accounts to be a financial samurai. 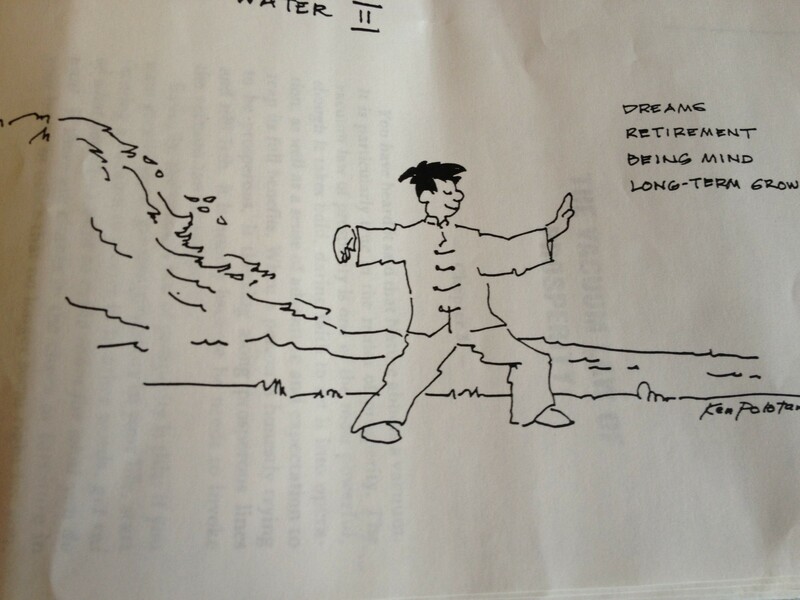 This is a graphic from one of my Tao of Money seminars. Disclaimer: Remember I am just a motivational speaker who lives in a van down by the river. Multiple savings accounts are a great way to train your mind to think about money, and I think that will have an impact on your creativity and you peace of mind. For actual investment advice, try Personal Finance for Dummies. MSA’s let you too keep the purpose for your savings clear. It lets your mind know how your money is allotted rather than have to keep track of it mentally or otherwise. It saves time and space on your mental hard-drive. MSA’s tap into the creativity and energy of flow. I like thinking of money like water. If water doesn’t move it gets stagnant. Multiple savings accounts help you creatively accelerate the flow of money in your life, specially if you use direct deposit and automated savings. You earn interest. When I started doing multiple savings accounts, I typically earned 5%. Now I earn a whopping .80%. Woohoo! However, the first two benefits make this worthwhile. When I started doing this, I actually used real bank passbooks. The passbooks at the bank used passbooks that looked like grey passports. I went a little overboard and put stickers all over it to make it fun. Those were the days. Now internet banking has made it easy to create these multiple accounts. I started with ING Direct and have stuck with them, and haven’t really researched other options. What I like about ING is that they make it easy to nickname your various accounts to make this system work, and you save on postage or trips to the bank. Please let me know if you find better or different banking options. I don’t necessarily follow Laut’s system to the letter. My Cash Flow account is typically the amount of cash that I tend to spend per week. It’s automatically withdrawn twice a month and when I want more money I transfer it online to my credit union. I also have a Bills Account. When I charge something on my credit card, I place the exact amount into my ING Bills Account. When the bill comes, I have the exact amount waiting for me in the account. I also have an impulse spending account, which is just play money. Do I want to spend $50 on stickers or chocolate? It’s right there. The purpose of this account is to allow for play and impulse instead of associating saving with deprivation. Of course, with the right attitude and creativity Multiple Savings Accounts help turn setting financial priorities into a game. Enjoy the game and save!